AK Bodyshop first dealt with AGM Services in 2008 following a purchase of a Junair ‘Colourbox’ spray booth taking out a spray booth service and maintenance contract to ensure all their spray booth equipment would be correctly serviced and maintained in order to maximise the equipment efficiency and reduce the risk of any costly breakdowns. Andy from AK Bodyshop comments “After a couple of years it quickly became apparent that we had outgrown our previous bodyshop. Therefore last year, after careful consideration we decided to make a significant investment in purchasing new premises and a range of new equipment, including purchasing a second high specification spray booth. 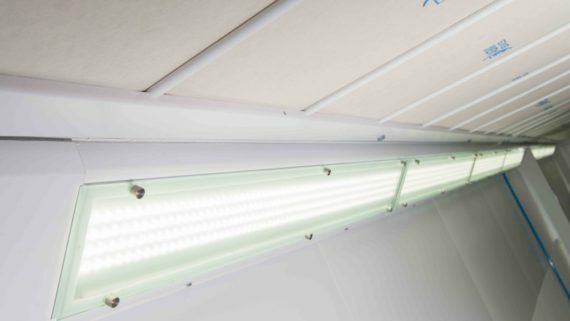 Having invested in a state-of-the-art spray booth we understand and appreciate the importance of servicing and maintaining the equipment which also includes regular replacement of our spray booth filters. 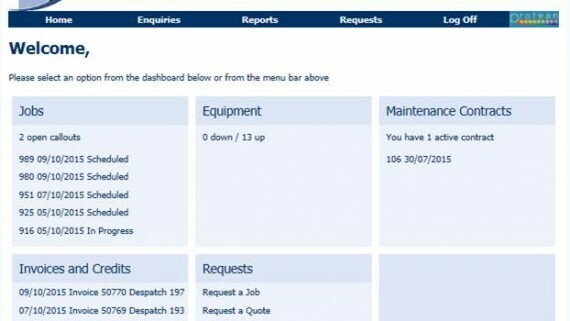 This is just one of many reasons why we decided to take out a service and maintenance contract with AGM Services”. An AGM Services engineer visits AK Bodyshop, in Goole, North Humberside biannually in order to carry out comprehensive spray booth service and maintenance on their equipment. 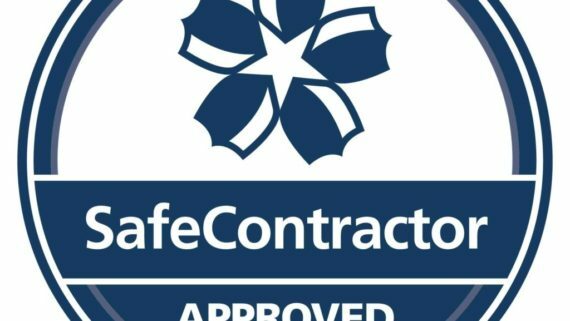 This includes replacing spray booth filters, cleaning the fan units, sweeping the extraction pits under the floor grids and to undertake all the necessary legislative testing including LEV, mist clearance and breathing air quality tests. 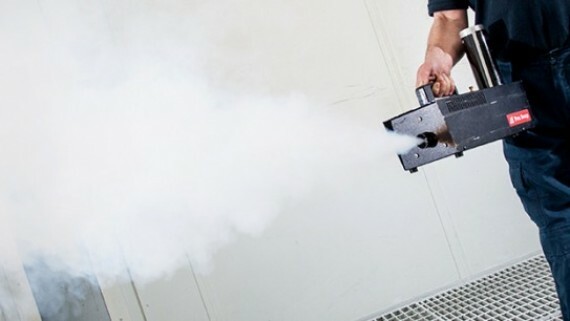 In addition the spray booth engineers take on the responsibility of ensuring all relevant paperwork and certifications are up-to-date for auditing purposes and compliant with the latest regulations. 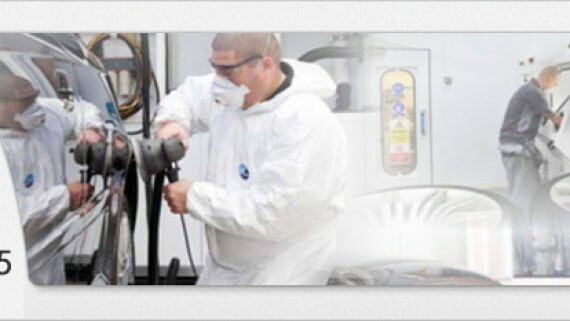 All certificates are issued electronically to AK Bodyshop to provide a complete audit trail. 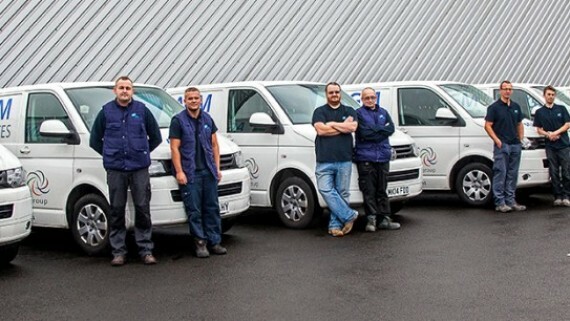 Andy adds “We are extremely pleased with the service we get from AGM Services. All their spray booth engineers are extremely knowledgeable and undertake their work in a professional and prompt manner. Managing a busy and growing bodyshop can be a strain on resource and time, having the confidence that AGM Services ensure all our paperwork and certifications are up-to-date frees my time and allows me to manage all other activities that come with running a bodyshop”. 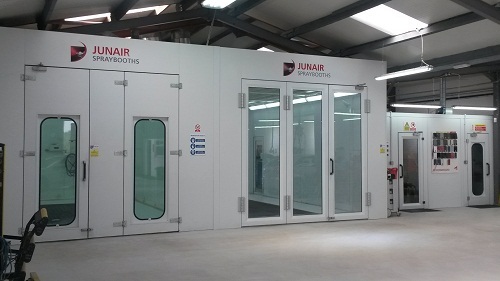 “Our spray booths are vital pieces of equipment within our bodyshop, any downtime would bring the bodyshop to a halt, luckily this hasn’t happened yet but having the reassurance that we can call upon AGM Services who will prioritise the call and send a spray booth engineer promptly to rectify the issue is a great benefit. Having a service and maintenance contract also allows us to benefit from additional discounts on premium spray booth filters supplied by AGM Services” says Andy. 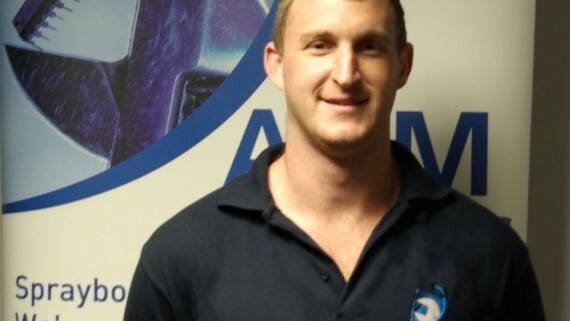 Wesley Young, AGM Services comments “AK Bodyshop now have a state-of-the-art bodyshop facility to be proud of. It’s been a pleasure helping Andy over the last 6 years through their growth plans, we look forward to providing spray booth service and maintenance to AK Bodyshop for many more years”. 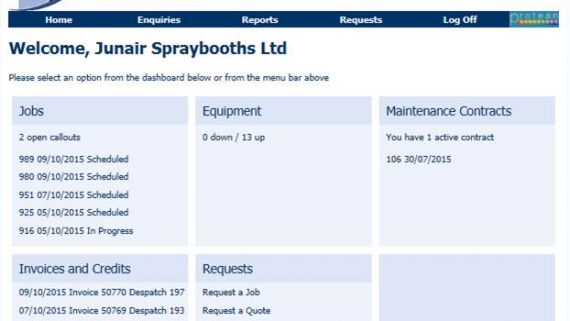 If you would like to find out more about our spray booth services you will find our website very informative. Alternatively, if you would like to speak to a member of the AGM team for additional information or to make an enquiry you can do so by requesting a call back using the contact form provided or you can call us direct on 01706 363585.